Do you think we have FUN? You betcha! Come join us. 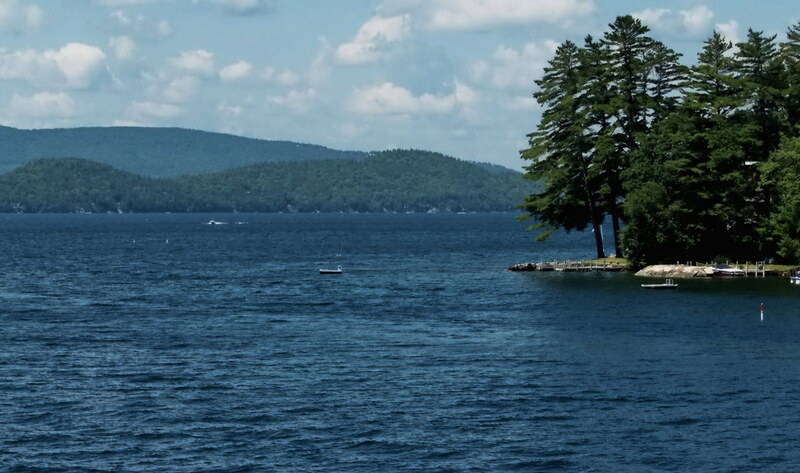 The Winnipesaukee H.O.G. Chapter is a volunteer organization that works in partnership with Laconia Harley-Davidson to provide a positive member experience through camaraderie and social engagement. The Chapter orchestrates events and safe motorcycle rides for our members and their guests. Our Chapter is a strong, supportive force in the community and we strive to be good stewards and representatives to our members and our sponsoring dealership. And of course, “RIDE AND HAVE FUN”! Blessing of the Bikes Ride May 5. Click here for additional info. Spring Fling @ Smitty's Cinema May 11. Click here for additional info. Motorcycle Week Sign Up Info. Click here for additional info. The Winnipesaukee H.O.G. Chapter is located in Meredith, New Hampshire and is sponsored by Laconia Harley Davidson. We meet on the second Sunday of each month in the upstairs meeting room of the dealership at 9am (10am during the non-riding season). We are a family friendly group who love to ride our Harleys and always welcome new members. If you have a question or comment, or have a suggestion for a event please fill out the form below and we will get back to you as soon as possible.